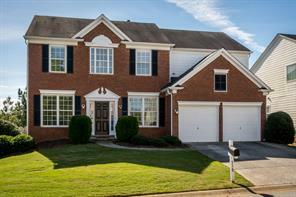 Woodlands Homes for Sale in Woodstock GA 30188. 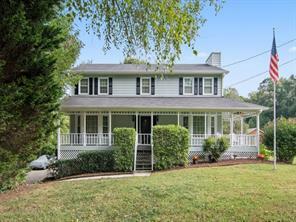 Search MLS listings for homes for sale in the Woodlands subdivision in Woodstock, GA in Cherokee County. View photos and info of homes for sale and houses in sought after Woodlands in Cherokee County, GA. Welcome to the Woodlands swim tennis subdivision located in Woodstock GA! 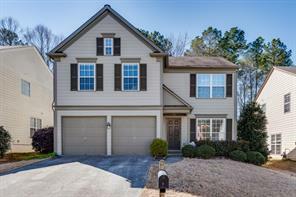 If you are looking for homes for sale in North Atlanta you need to look at homes for sale in the Woodlands in Woodstock GA. The Woodlands is a Pulte homes planned swim tennis community located in close in Woodstock, GA off highway 92 west of the GA 400 which means it is perfect for a shorter commute. The Woodlands subdivision is characterized by newer, well appointed homes nestled perfectly on great lots in the affordable $100K – to – $300K price range. That value and great location sets the Woodlands community apart from the rest! The Woodlands is a distinctive Cherokee County, GA home community with swim tennis, and great recreation facilities that is convenient to all shopping and malls! It is easy to get here from highway 92. 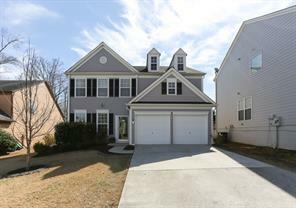 The Woodlands subdivision is just a short ride from the city of Atlanta, Roswell, Alpharetta and even East Cobb. The Woodlands has some great homes for sale, parks, playgrounds and is a swim tennis community. 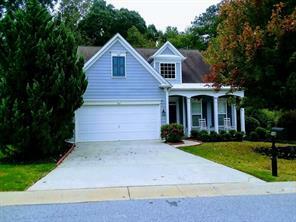 The Woodlands subdivision is located not too far from Atlanta in Cherokee County in Woodstock GA, 30188. It is a great location! Nearby the Woodlands subdivision there are parks, golf courses, churches, baseball, soccer, play fields, and golf communities. 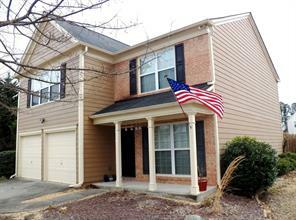 The Woodlands subdivision is conveniently located close to shopping, schools, and major roads. 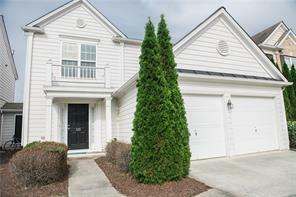 There are loads of great homes for sale in the Woodlands community! 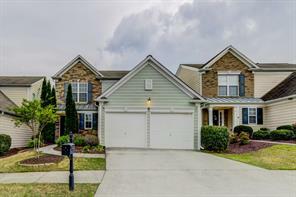 If you would like to buy or sell a home in the Woodlands subdivision in Woodstock GA with us, please feel free to contact us! It will be our pleasure to assist you! Let us be your Cherokee County REALTORS and real estate agents. The Woodlands subdivision is served by the following schools Little River elementary school, Mill Creek middle school, and River Ridge high schools. 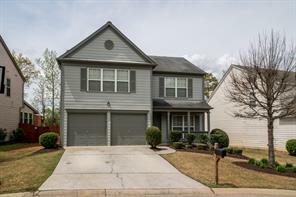 1) 203 Balaban Circle, Woodstock, GA 30188, Cherokee Co.
2) 203 Balaban Cir, Woodstock, GA 30188, Cherokee Co.
3) 606 Lauder Circle, Woodstock, GA 30188, Cherokee Co.
4) 606 Lauder Cir, Woodstock, GA 30188, Cherokee Co.
5) 322 Balaban Circle, Woodstock, GA 30188, Cherokee Co.
6) 514 Mullein Trace, Woodstock, GA 30188, Cherokee Co.
7) 511 Mullein Trce, Woodstock, GA 30188-7043, Cherokee Co.
8) 511 Mullein Trace, Woodstock, GA 30188, Cherokee Co.
9) 811 Plaintain Drive, Woodstock, GA 30188, Cherokee Co.
10) 811 Plaintain Dr, Woodstock, GA 30188, Cherokee Co.
11) 910 Dooney Dr, Woodstock, GA 30188-5111, Cherokee Co.
12) 910 Dooney Drive, Woodstock, GA 30188, Cherokee Co.
13) 702 Purslane Way, Woodstock, GA 30188-7091, Cherokee Co.
14) 702 Purslane Way, Woodstock, GA 30188, Cherokee Co.
15) 113 Jay Wood Dr, Woodstock, GA 30188-2047, Cherokee Co.
16) 113 Jay Wood Drive, Woodstock, GA 30188, Cherokee Co.
17) 112 Churchcliff Drive, Woodstock, GA 30188, Cherokee Co.
18) 803 Araya Court, Woodstock, GA 30188, Cherokee Co.
19) 803 Araya Ct, Woodstock, GA 30188, Cherokee Co.
20) 518 Papillion Trace, Woodstock, GA 30188, Cherokee Co.